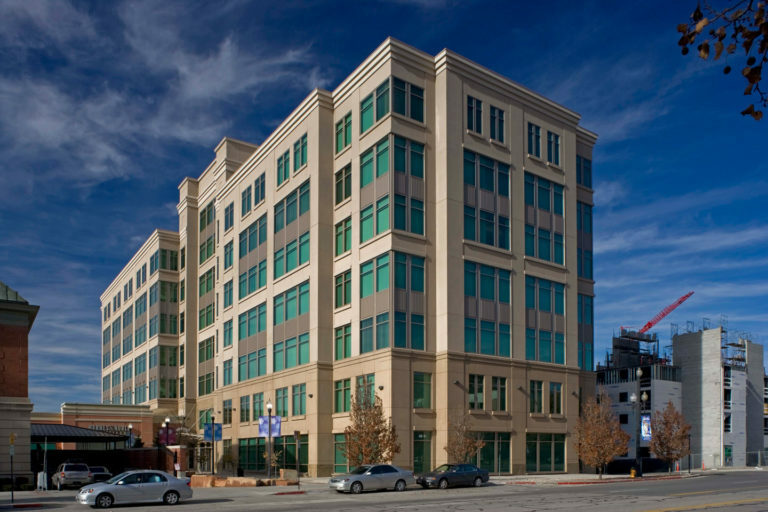 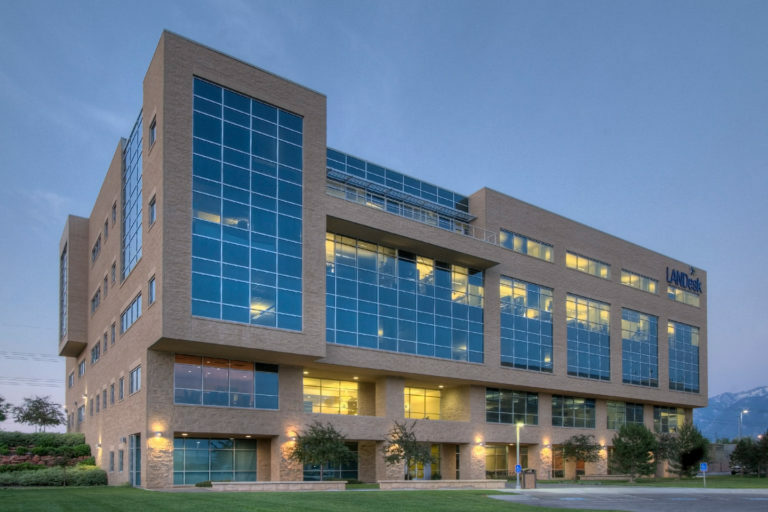 Greg Gardner has a diverse development portfolio totaling over 2.5 million square feet. 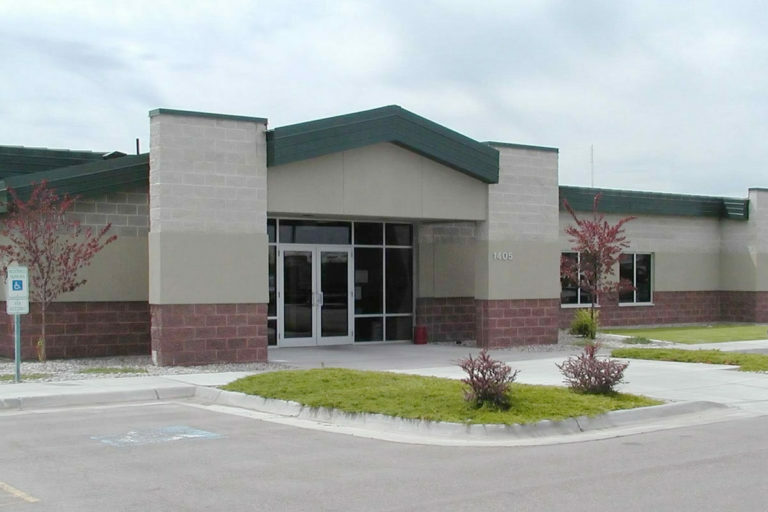 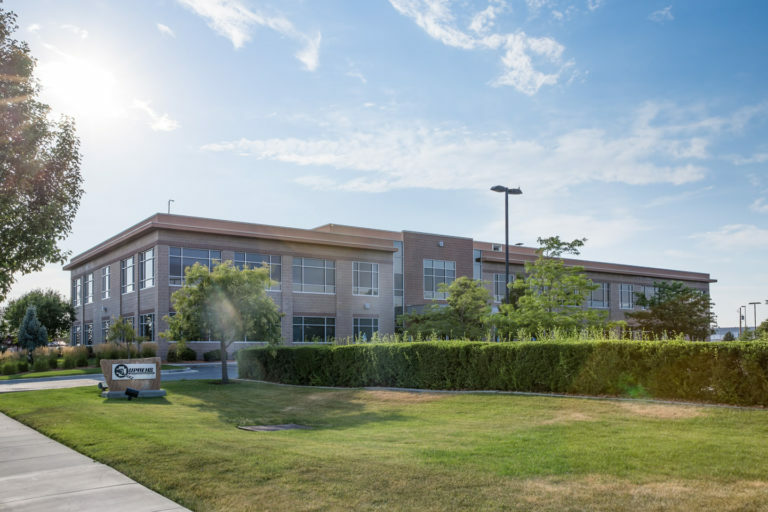 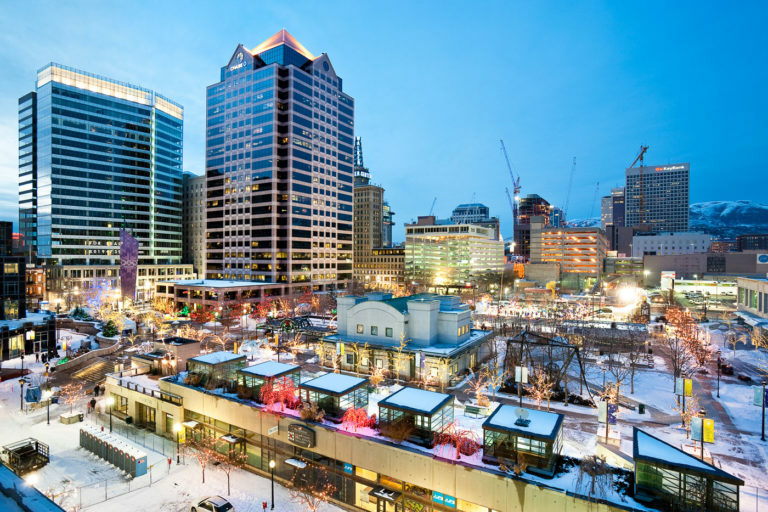 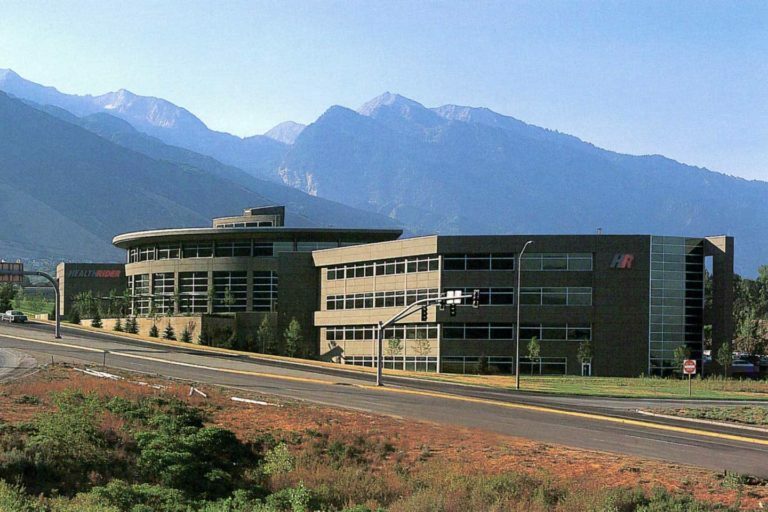 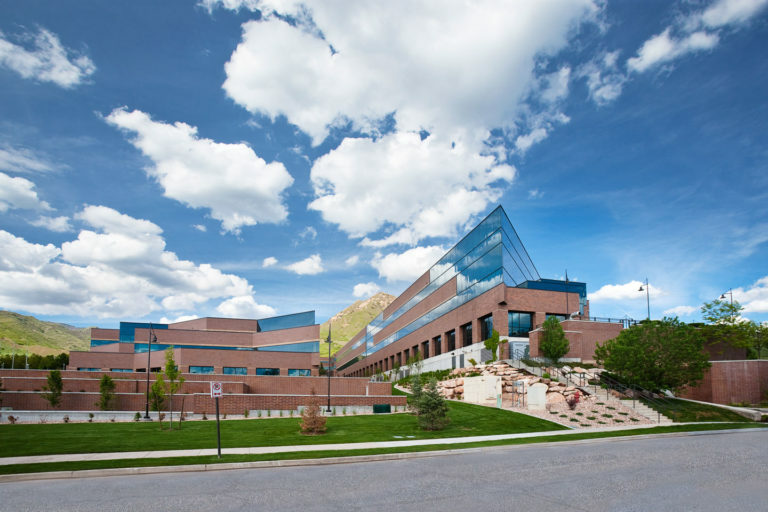 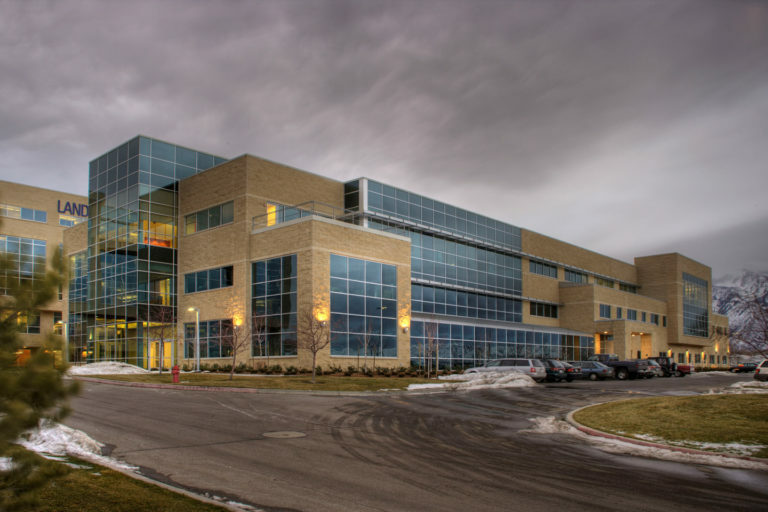 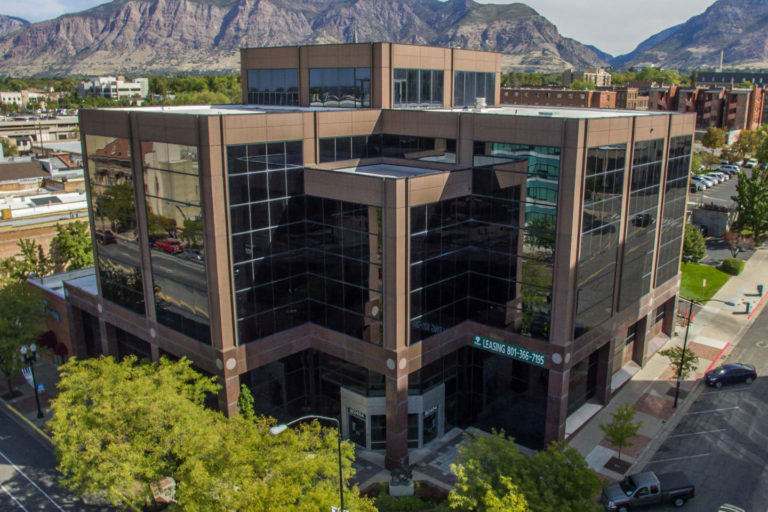 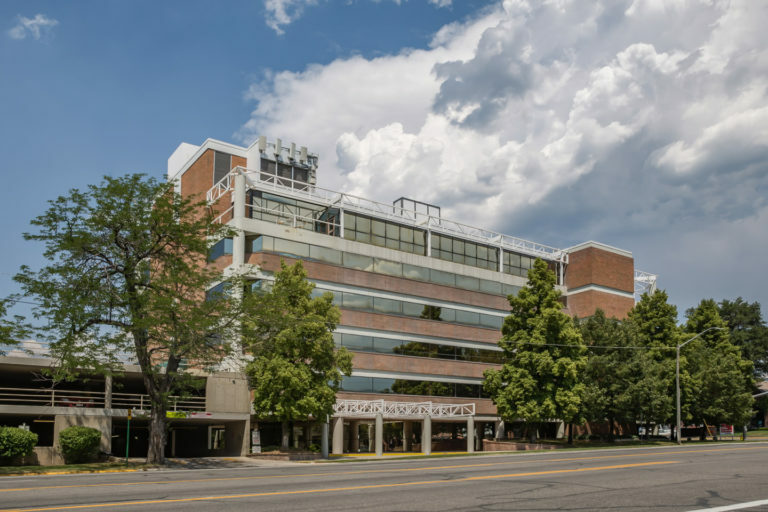 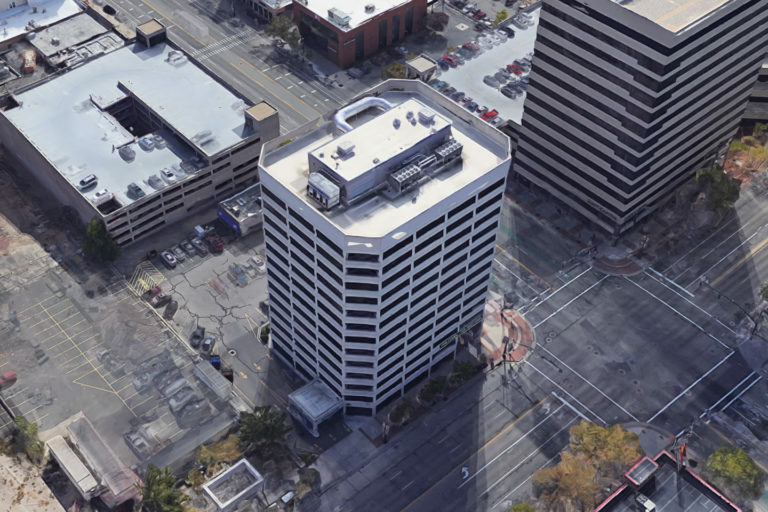 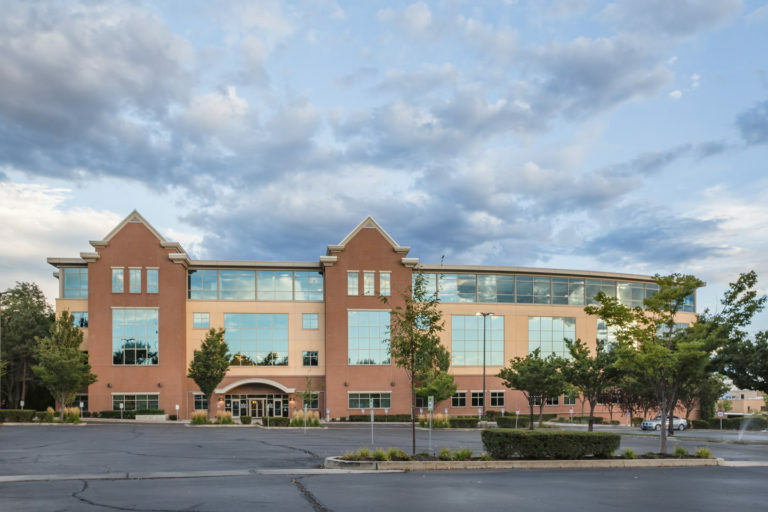 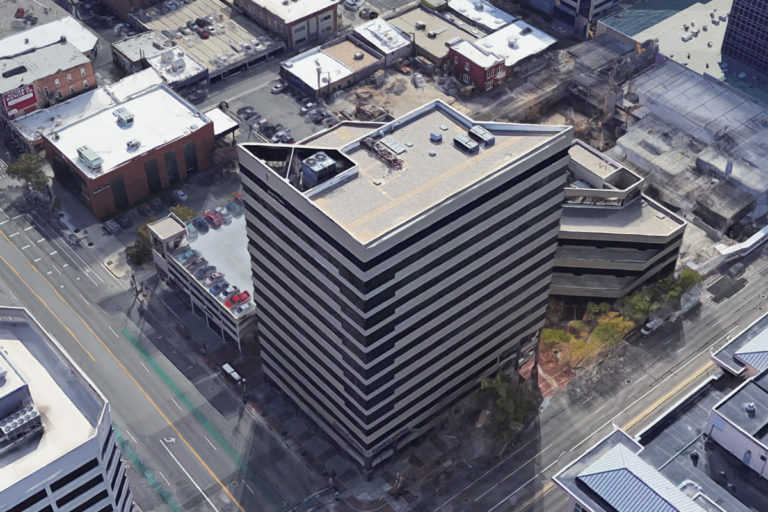 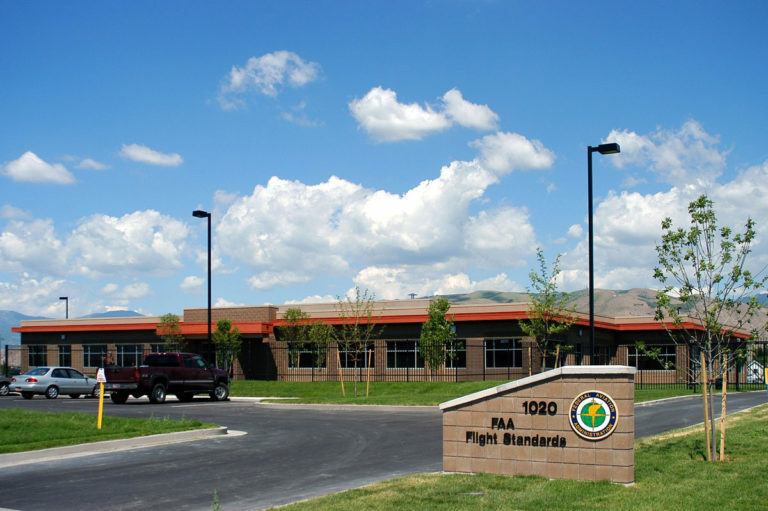 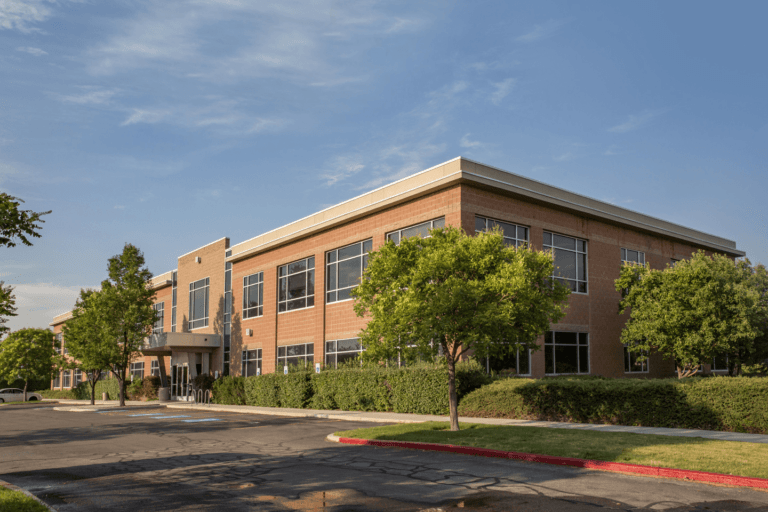 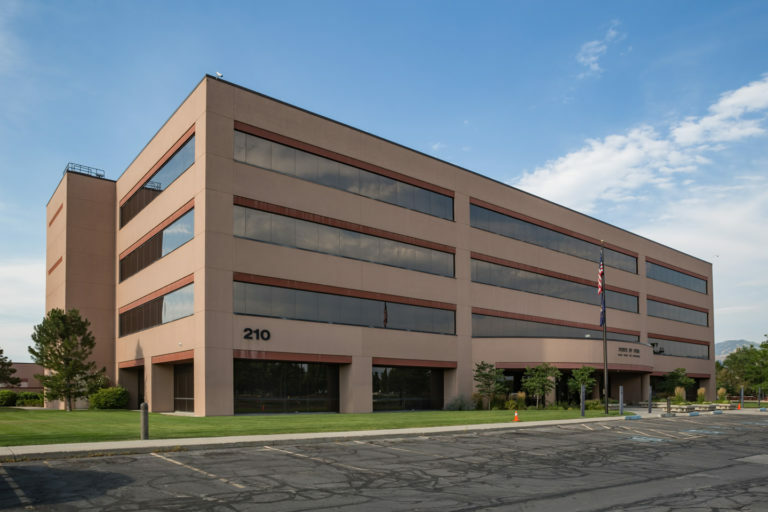 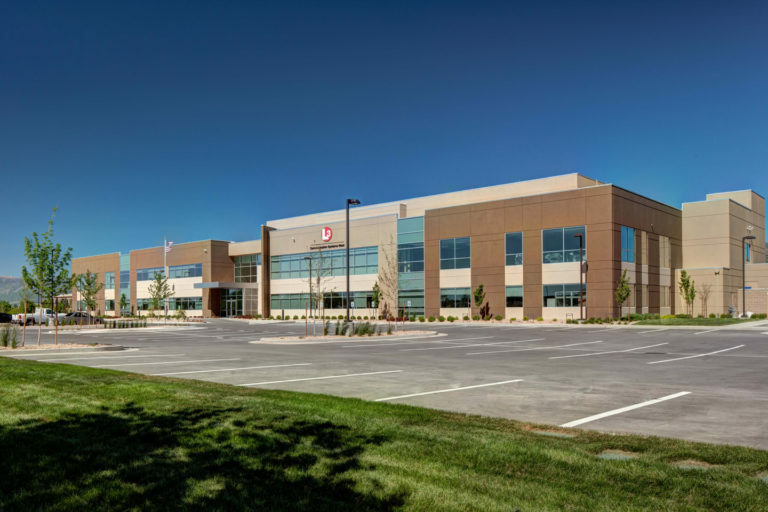 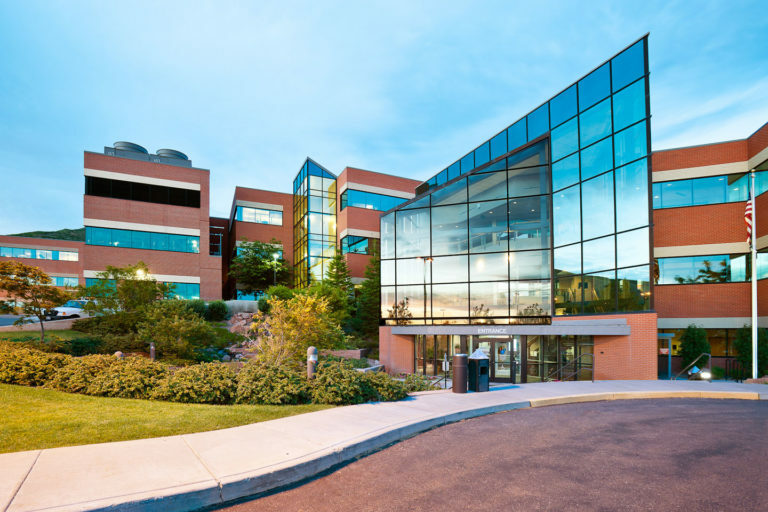 Currently, Greg is the leasing/project manager for several first class office, research, and laboratory facilities along Utah’s Wasatch Front. 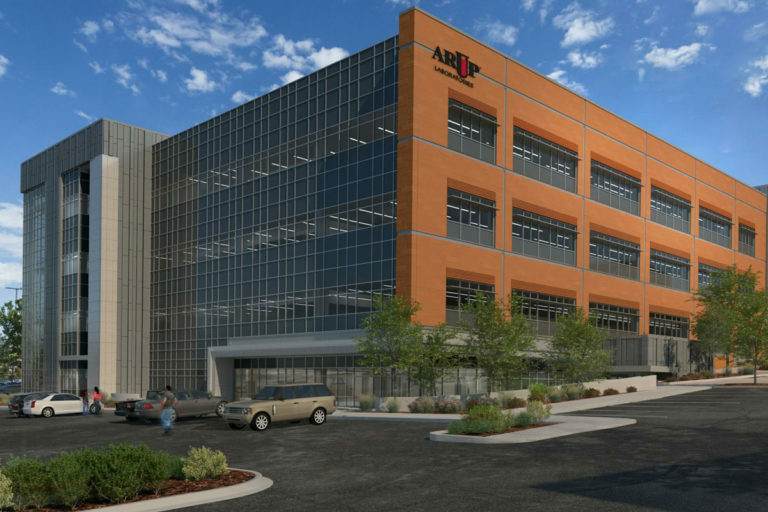 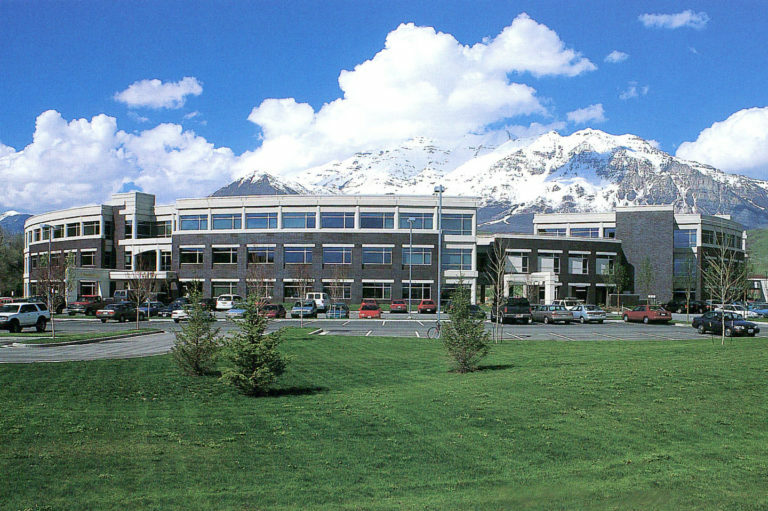 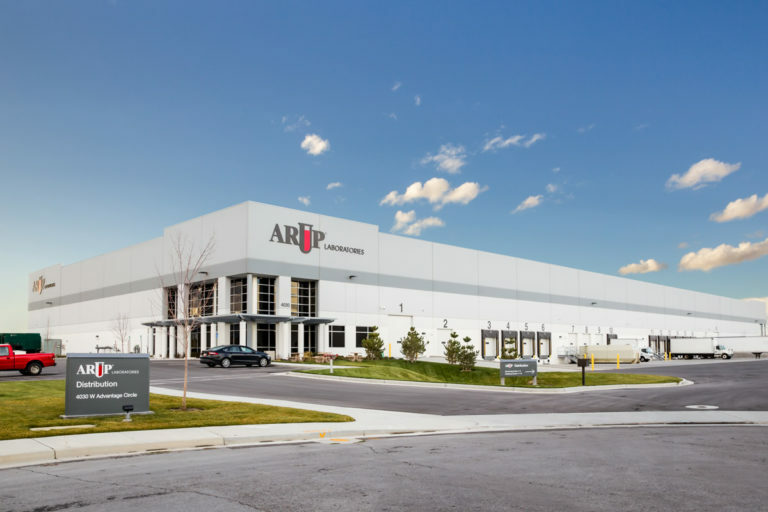 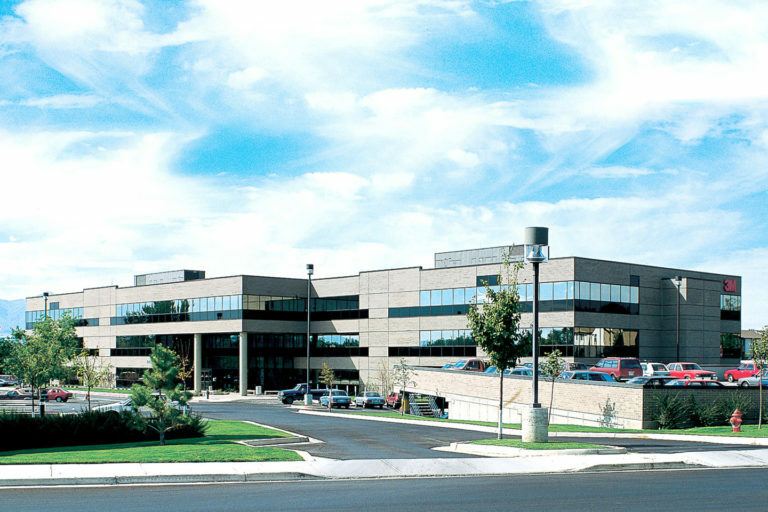 Some of the representative projects include the One Utah Center in Salt Lake’s Central Business District, ARUP Laboratories and Myriad Genetics campuses in the University of Utah’s Research Park, and the L-3 Communications facility located in the One Airport Center by the International Airport.